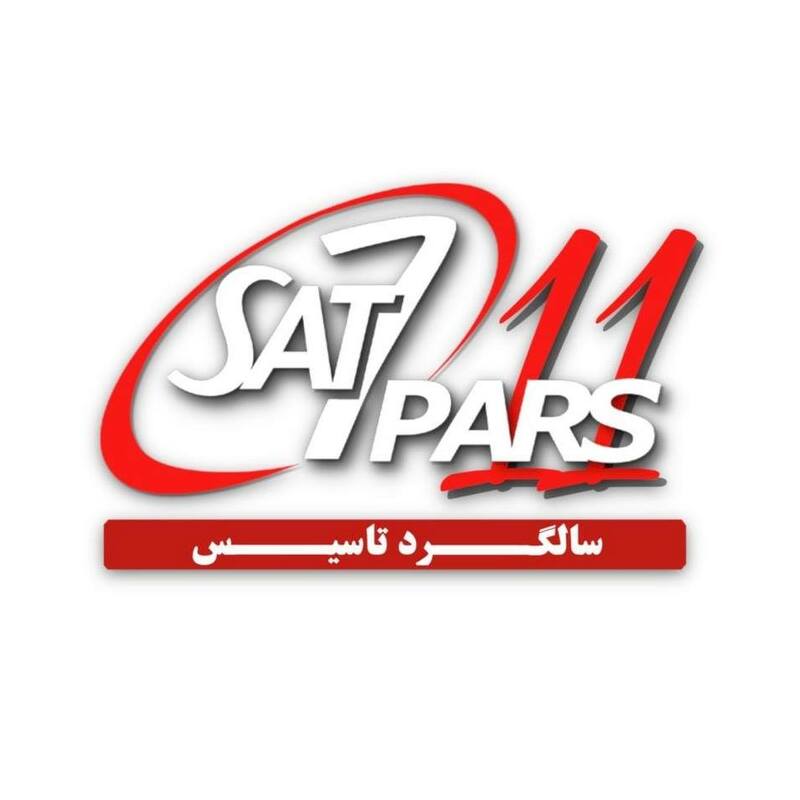 Iran (MNN) – SAT-7, a Christian satellite television ministry to the Middle East and North Africa, is answering believers’ questions in Iran through its new programming on SAT-7 PARS, Forbidden Questions. Forbidden Questions, previously titled, Can I Ask That?, aims to answer the most often asked questions the organization receives. If SAT-7 PARS were to answer all of the questions, Kenaan says the programing would be at least 30 hours long. And at the moment, that’s not doable. However, answering frequently asked questions is a soft spot. A lot of these believers come from a Muslim background where they’re taught to not ask questions about their faith. If they do, then they’re questioning Allah. But, Forbidden Questions is a safe place for these new believers to ask questions. And for some if they’re too afraid to ask a question, it may be answered by the programming. Yet, when these Iranians decide to seek out answers, Christian churches aren’t legal in Iran. The internet is monitored to an extent which prevents researching Christianity or the Gospel online. So, unless a new believer has direct access to an underground church, it’s hard to find a Christian to answer these questions. This makes it significantly harder for new believers to grow in their faith. It also leaves them at risk of reverting to old habits and lifestyles. “The people inside Iran are young believers, so very very immature believers. The first questions they will ask are very simple questions,” Kenaan explains. With that said, his ground needs to be firm before further building, such as learning deeper theology, can take place. And currently, SAT-7 PARS is one of the few and efficient ways the Gospel and discipleship are entering Iran. So please, if you would, pray for these new believers, their understanding of God’s word, and for their faith to mature. 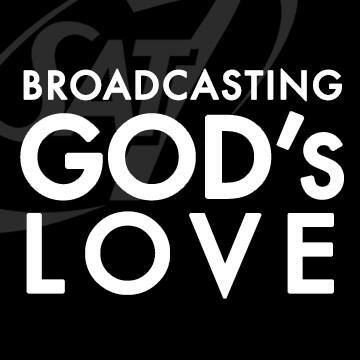 Pray for SAT-7’s viewers, their support, and the Gospel’s impact in their lives and the rest of the country. Want to help answer these Iranians’ questions? Then click here to financially support SAT-7’s work.